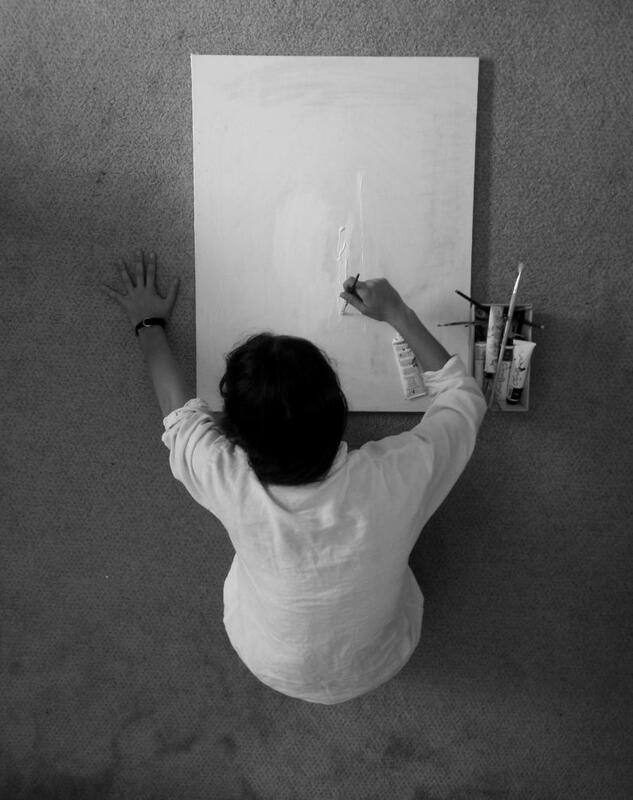 A classic white tee is like an artist’s blank canvas; unaltered, unassuming, unlimited. It’s possibilities are endless, and in such simplicity, so much can be said. Images via deviantart, pinterest, tumblr, airows. Nothing beats an afternoon snooze. I don’t care how old you are, naps are a non-negotiable, a treasure of the most tantalizing type, pure heaven on earth. Unfortunately, they’re a rare treat for most. Time rarely permits a delectable midday doze and even if, by chance it does, something always seems to appear more pressing. But on that occasion when you can squeeze in a catnap, wouldn’t it be absolutely amazing to do it in one of these? Images via planetblue, casavogue, bucca651, want2lol.